Take a first look at Bravura’s Old Forester​ Distillery and then book your tour for an even closer look (and taste)! See more of the distillery here. Old Forester Distillery’s centerpiece has arrived!!! This past weekend, the 4,700 lb. 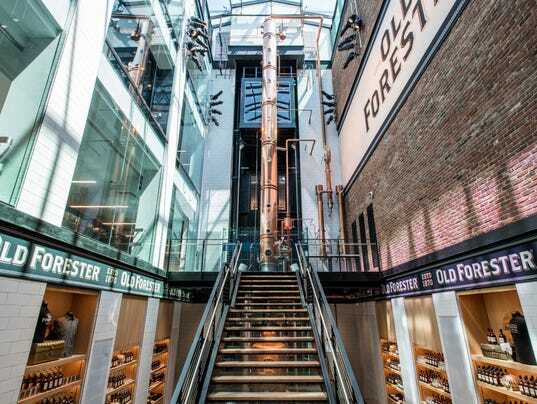 heart of the new Old Forester Distillery designed by Bravura was delivered and installed.